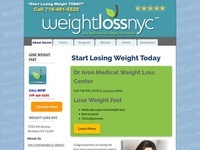 – Physician supervised weight loss programs. Includes articles, BMI and calories calculator, FAQ and contact information. New York.